Why settle for just text when you can get powerful images! Labels Xpress designs and produces full color custom sports banners, team banners and special event banners that make a big impression. Weather it�s designed for a championship, school, team or sponsor appreciation, Labels Xpress can give you an impressive custom banner by incorporating photos, full color designs and custom computer graphics that will make a big impact over traditional vinyl cut letters and simple designs. Our banners are printed on high gloss reinforced vinyl (the same heavy duty fabric used on highway billboards) that will make your designs pop! Also available in matte (non gloss finish) finish, this tear and shear resistant 13 oz vinyl is perfect for long term indoor or outdoor use. All banners are finished to your custom specifications including hemmed, grommited, and pole pockets if required. At Labels Xpress, size is never an issue. We can produce your full color custom banners to hang in a gymnasium, wrap around a building or use for billboard. Let us design and produce a full color banner that will promote your team and accomplishments in an inexpensive way. Our only limitation is you imagination. Full color vinyl banners, vehicle graphics and signs are a great way to attract and motivate customers. Our custom commercial banners can be used to promote special events, advertise sales, announce new products, thank employees and generate excitement is almost anyway imaginable. 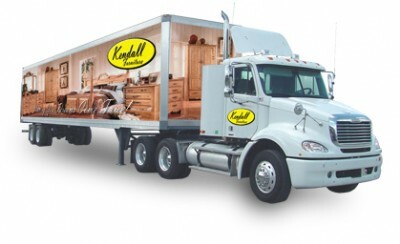 Our full color vehicle graphics and signs are a great way to get your company noticed. Using only high quality 3M Controltac and a hefty coat of laminate that is warranted against image fade for up to 5 years!